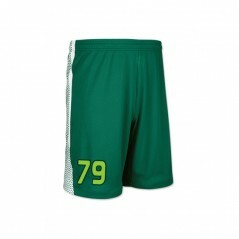 Lacrosse Uniform, Lacrosse Jerseys, Lacrosse shorts, Lacrosse Pinnie etc. 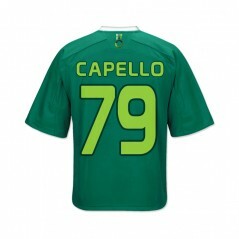 Lacrosse JerseyM.O. 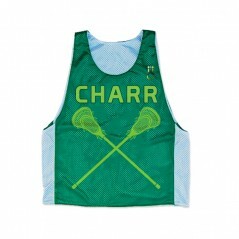 100% Polyester Coolmax Micro MeshDigital Sublimation PrintedGame JerseyRelax Fit..
Lacrosse PinnieReversible StyleM.O. 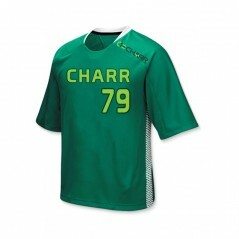 100% Polyester Coolmax Micro MeshDigital Sublimation PrintedGame..
Lacrosse ShortsM.O. 100% Polyester Coolmax Micro MeshSide PanelDigital Sublimation Printed..